Have fun and earn CASH while you play – It’s FREE to join! 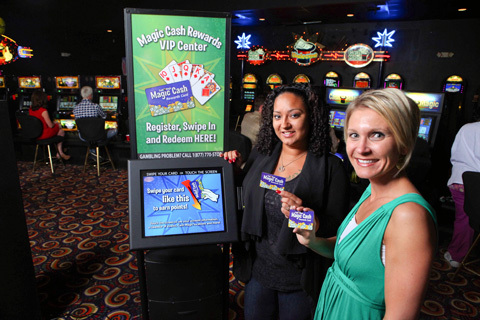 Cash Magic Casino invites you to join the most rewarding video poker players club in Louisiana, the Magic Cash Rewards Club. Membership is FREE and the benefits begin immediately. Membership includes CASH for points earned and other special benefits based on your participation. Members must be at least 21 years of age to participate. Swipe your card to earn points while you play. Exchange your points for CASH. You’ll get our monthly mailer including CASH coupons just for YOU. Be the first to know about exciting giveaways, games and more! 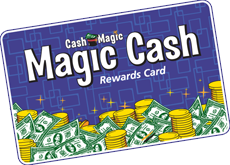 Joining our Magic Cash Rewards Club is easy. Simply visit any of our locations and talk to a Cash Magic hostess. She’ll give you a card and help you register so you can start earning points immediately. 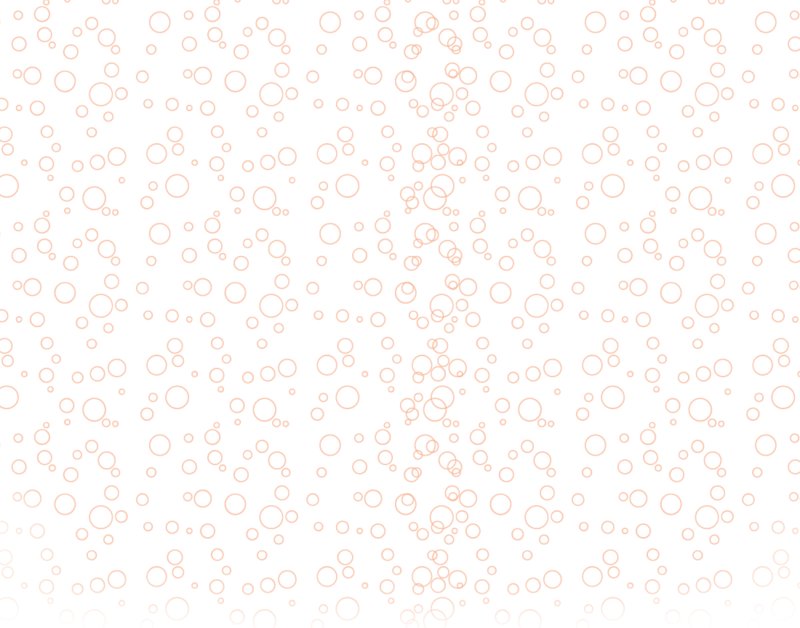 Log In to See Your Point Balance! Members can check their points balance from anywhere by clicking the button below: Log In to See Your Point Balance!